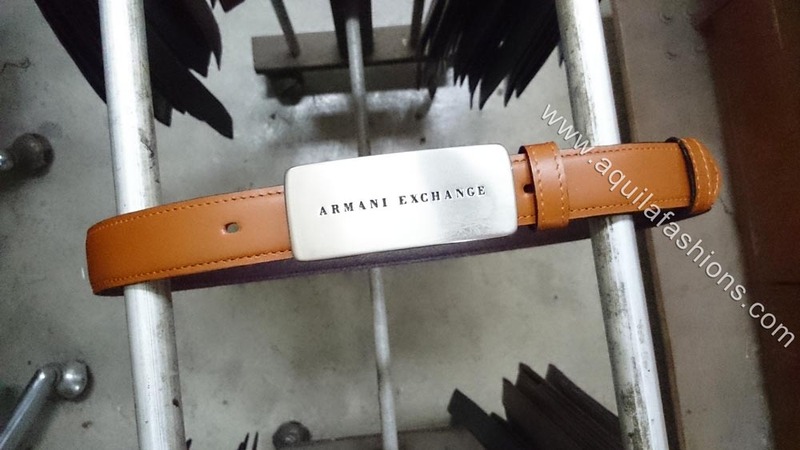 Buy replacement belt online for branded Armani buckle! 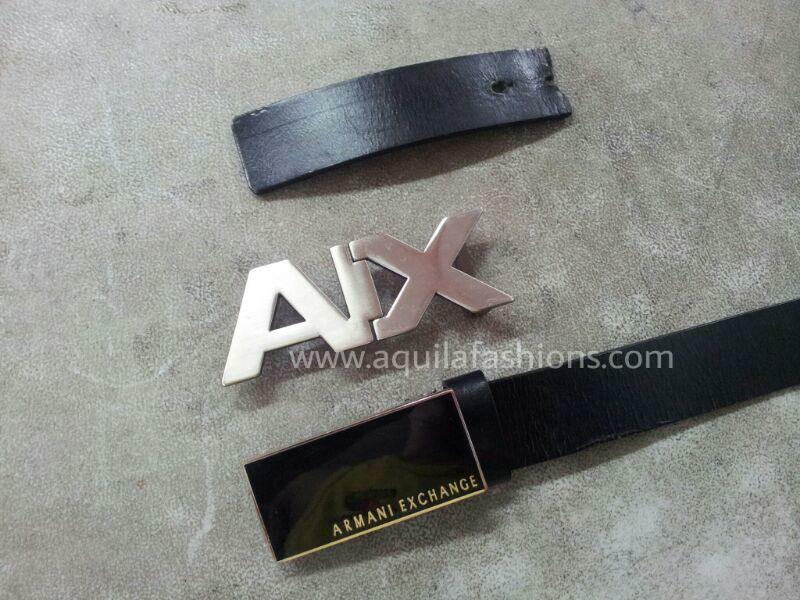 Replacement belt strap bought online by our customer for branded belt Armani Exchange buckle. 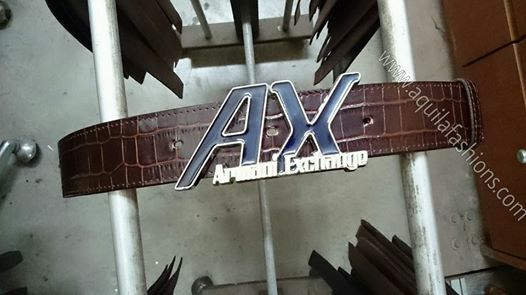 This is the single AX buckle model we see the most often that requires servicing! 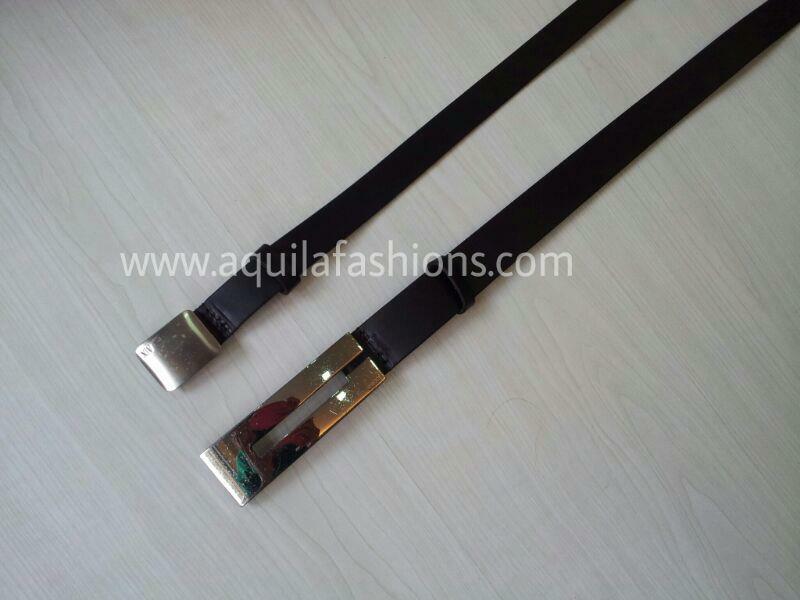 35mm black Italian full-grain leather belt. 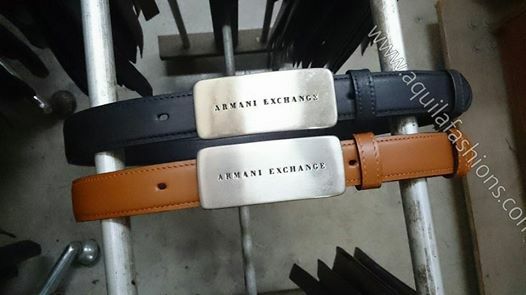 Made in Singapore by Singaporeans. 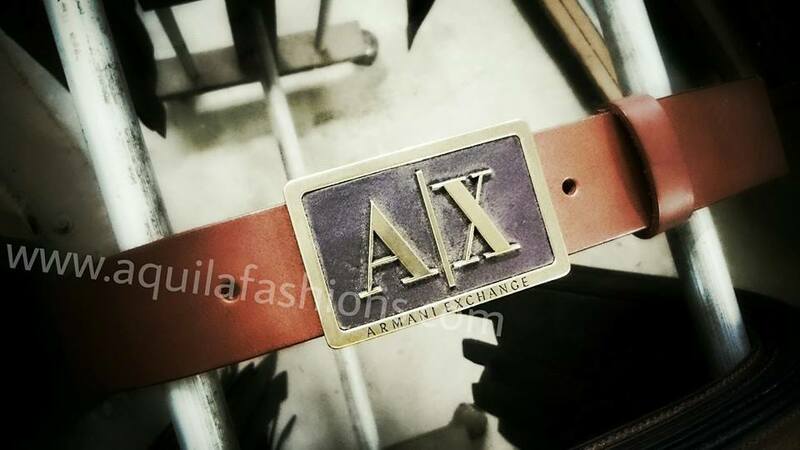 Every buckle deserves a new lease of life! Those unbroken ones lahh! 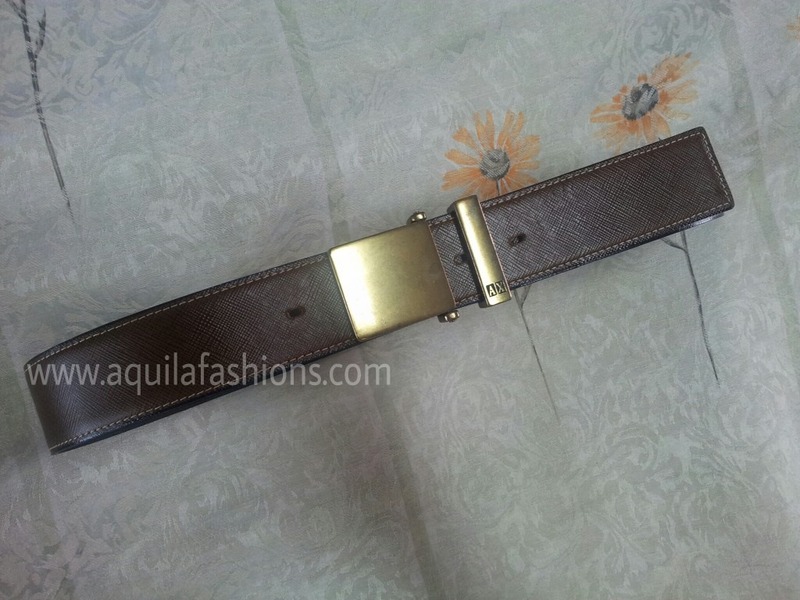 Consistent problem: Belt torn at the tail end around the most oft-used holes? No problem. 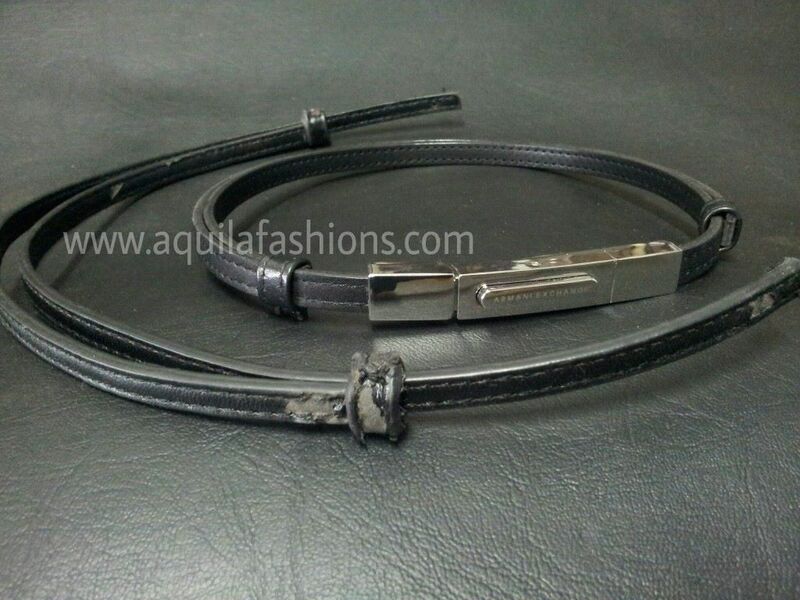 We’ll replace the strap for you! 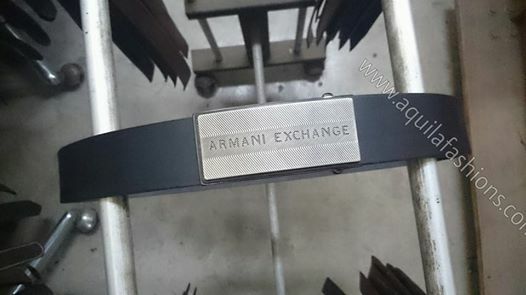 PS: Why does your belt tear around the holes? 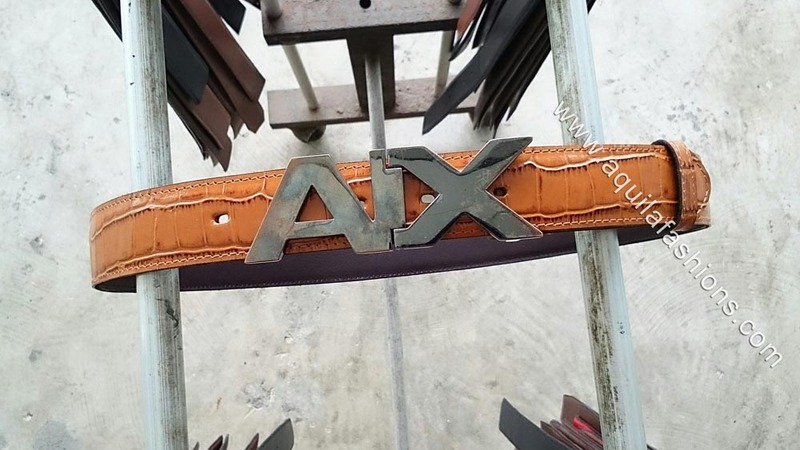 This is because your belt is not made of full-grain leather, not even genuine leather.